From lizard people and #GunsForSale to Net Neutrality and Facebook spam, this is everything you need to know from this week in tech. 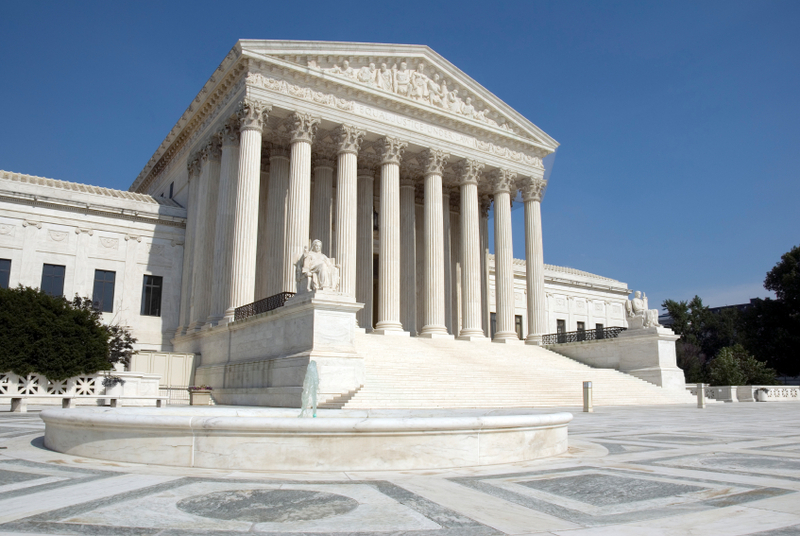 Court Affirms That Internet Is A Utility, Not A Luxury. This is good news for those of us tired of getting screwed over by Internet providers who want to slow down or limit our Internet access. A 3-judge panel at the United States Court of Appeals for the District of Columbia Circuit upheld the F.C.C.’s ruling that the Internet is a utility rather than a luxury, which in turn allows for more strict policing of Internet providers. Of course, given the revenue generated by companies like Comcast, we should expect to see this go all the way to Supreme Court. Facebook Providing Tools To Prevent Suicide. With over 1.6 billion users, it’s not surprising that those thinking about suicide often post on Facebook. 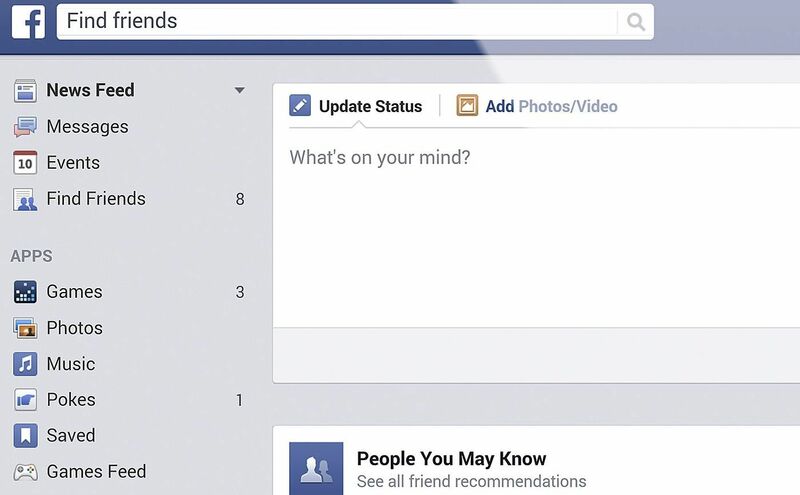 Now Facebook is planning to give users tools that will allow them to help suicidal friends. Users will be able to tag friends’ posts that indicate possible suicide risk, and then those posts will be reviewed by a team at Facebook. If deemed serious, Facebook will provide language to be used with the at-risk person, as well as information about preventing suicide. Hopefully these tools will make a significant difference. 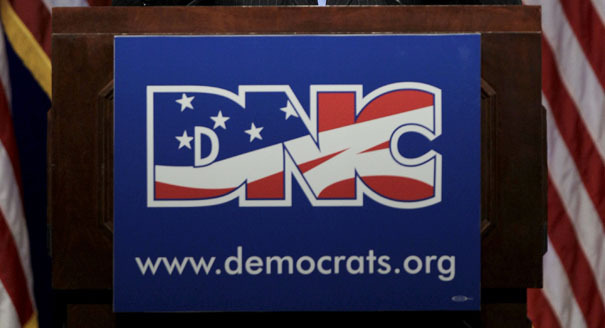 Democratic National Committee Hacked By Russians. This is like Watergate, except with less impeachment and more Russians. Servers at the Democratic National Committee were hacked by Russians, who then stole the committee’s research on Donald Trump. It’s not clear what the hackers plan on doing with the information, but we can be sure this never would have happened if Donald Trump were in charge. 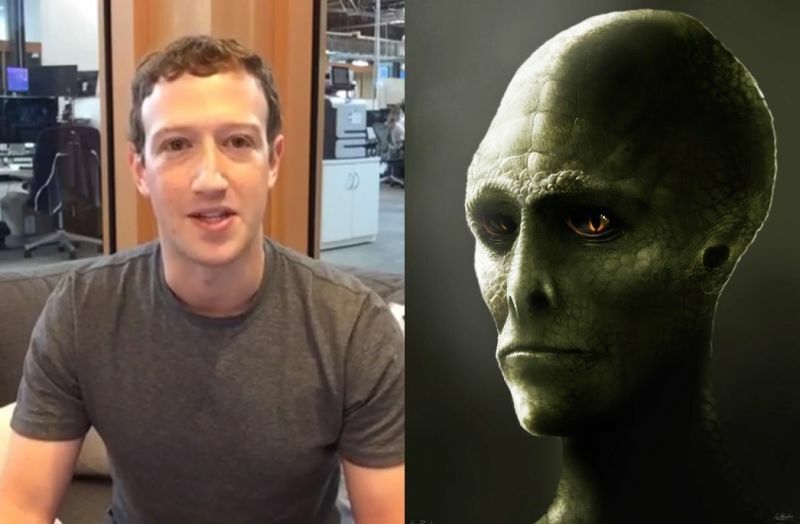 Mark Zuckerberg Denies Being A Secret Lizard Person. Well this is a relief. In his first ever Facebook live chat, Mark Zuckerberg was asked whether or not he is a secret lizard person…because some people believe that the most powerful people in the world are actually lizard people (I’m not making this up). Zuckerberg denied having lizard genes, although, honestly, that’s what we would expect him to say if he were in fact a lizard. This may warrant further research. Facebook Spammer Sentenced To 30 Months In Jail. Sanford Wallace, who calls himself “Spam King”, was sentenced to 30 months in prison and ordered to pay hundreds of thousands of dollars in restitution for bombarding Facebook users with spam. Wallace used a series of fake profiles and fake Internet domain names to steal the login details of Facebook users. He used those details to send around 27 million spam messages to Facebook users. This is the first time Wallace, who has a long history of spamming, has actually been punished for his crimes. Instagram Deletes #GunsForSale Hashtag. After a lengthy Democratic filibuster over gun control, during which one senator mentioned searching “guns for sale” on social sites, Instagram has removed all posts with the hashtag #GunsForSale. 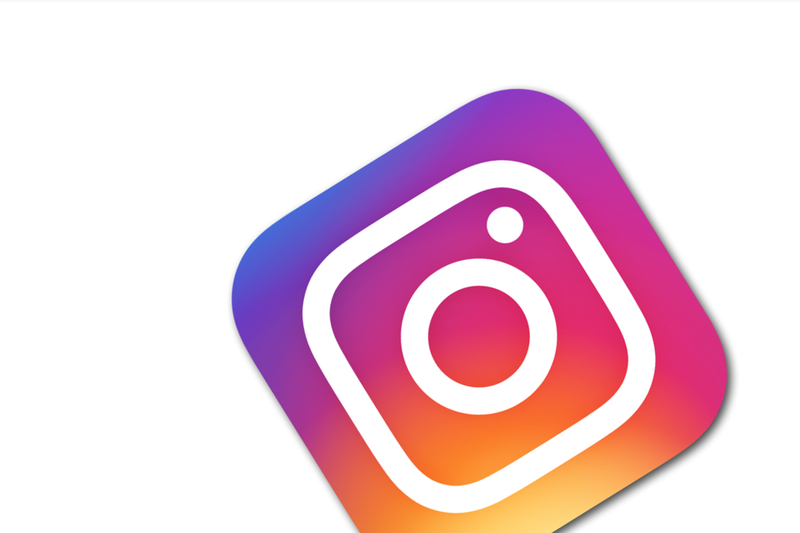 Immediately following the comments, a search on the hashtag returned around 8,000 results, so Instagram quickly stepped in and removed all associated posts. Lizard people? LOL, that does take the research for sure. There is no reason that you should not look into this more. Then, if you find anything, maybe check into other powerful people out there. Are the Russians planning on making things worse for Trump? Is that even possible? 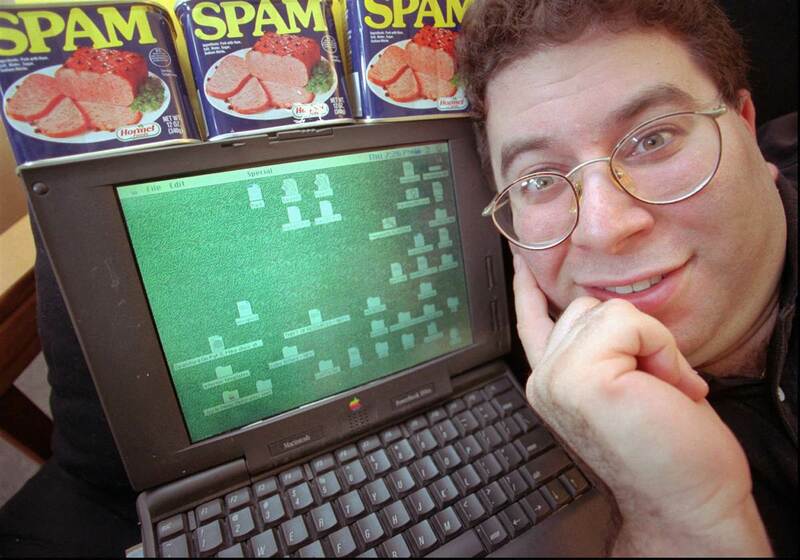 The Spam King. what is the point of all his hard work? Well, most of what Facebook does seems to be big business, but if the suicide thing can save one person a year, it has been a success. I like to see companies like Instagram pulling things like #GunsForSale hashtags. It shows that they care about things in “real” life and that they can take control of their property at anytime. The internet as a utility does not really change much for the consumer. As you said, the companies are going to go all the way to the supreme court with this and after they rule in our favor, we are going to see major changes to the way internet is charged for.